The CO Department of Health Care Policy and Financing (HCPF) promulgates all rules associated with the CO APCD including how data is protected and released. A statewide, multi-stakeholder CO APCD Advisory Committee, reauthorized in 2013 through SB 13-149, makes recommendations to CIVHC for administration of the database. A separate Data Release Review Committee (DRRC), established by HCPF rules, develops protocols for data release, reviews requests for CO APCD reports and advises CIVHC on the appropriateness of those requests. Strictly adhere to HIPAA, HITECH and related state and federal laws. Annually report data requests and uses, and immediately report any breaches of data to HCPF. Submit annual reports to HCPF and the Colorado General Assembly. 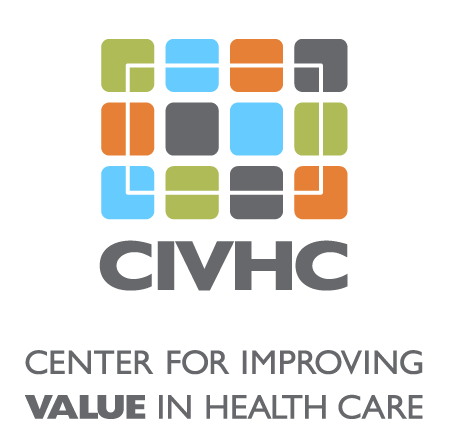 As a non-profit organization, CIVHC is governed by a Board of Directors with a fiduciary duty and financial liability related to the organization’s operation of the CO APCD. Because the CO APCD is currently funded in part by grants from the Colorado Health Foundation and The Colorado Trust, CIVHC is required to provide those foundations detailed reports on the progress of the CO APCD, a series of grant milestones, and an evaluation of the CO APCD’s impact.